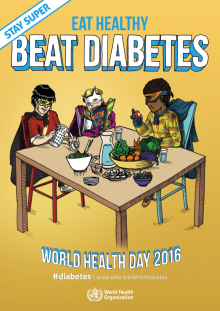 The main goal of World Health Day 2016 - is increasing awareness about the most widely spreading disease - " Diabetes "
It is not just dependant on - heredity but also majorly on the lifestyle. 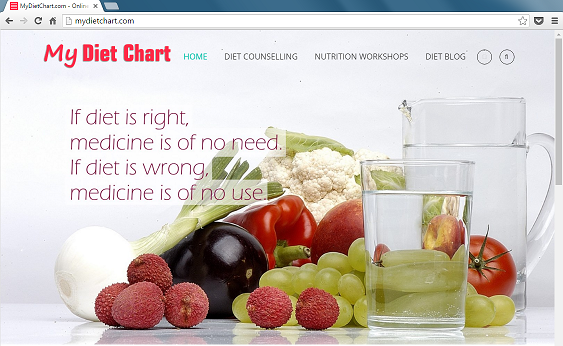 Given below are a few pointers given by the World Health Organisation. 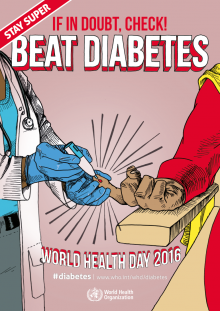 More and more people are getting diabetes all over the world. The increase in sugar levels in major part if driven by Obesity, constantly increasing weight, lack of physical activity (even among children). Avoiding these cases can help in reducing the levels of blood sugar in normal cases. And managing blood glucose levels in range can help greatly to people who are already suffering from it! A healthy diet - high in fruits and vegetables, low in direct sugar, rich in complex carbohydrates and rich in good quality fats and proteins - helps in maintaining blood sugar levels if you already have Diabetes and also helps in staying away from Diabetes. Being physically active always matters and always helps! 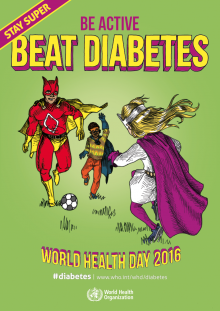 30 minutes of regular moderate intensity physical activity on at least 4 days a week - can help prevent Type 2 Diabetes. For those who already have Diabetes this level of physical activity helps to maintain their blood sugar levels to the optimum. However many people who have diabetes donot have these symptoms. If you are facing any one or multiple of these symptoms - consulting a health care practitioner is always advised. 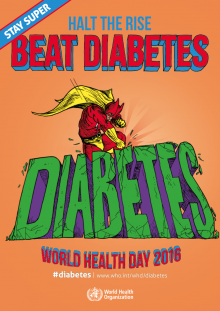 There is a wide range of treatments to manage diabetes and control blood glucose. 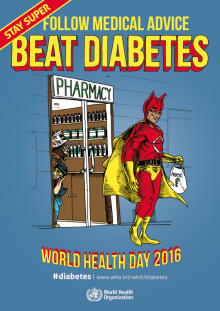 People with Diabetes can live well if they follow a treatment plan - which is a combination of the efforts of their health care providers. & STAY SAFE FROM DIABETES!